There is a huge difference between playing a graphics intensive AAA title on a conventional monitor and a gaming monitor with a high refresh rate, as the latter provides a super smooth color transition and an overall superior gaming experience, but alas, they don’t come cheap. However, if you’ve been looking for discount deals on a gaming monitor, then Flipkart is where you should head right now. 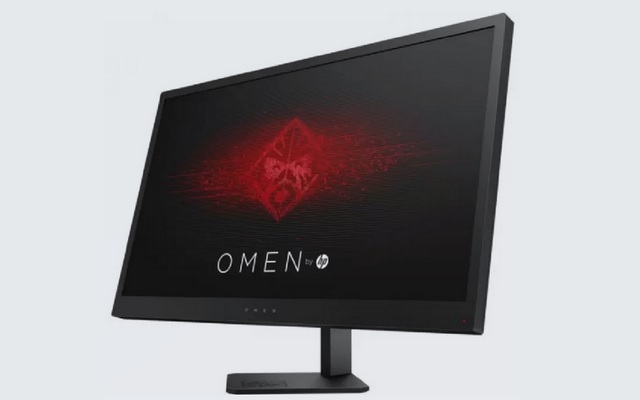 As part of the ongoing Big Shopping Days sales fest, the HP Omen gaming monitor, which is usually available at around Rs. 26,000, has been discounted and is now available at just Rs. 23,299. But that’s not all, you can further bring down its price by an additional Rs. 1,500 if you exchange your old monitor and can also avail no cost EMI offers. 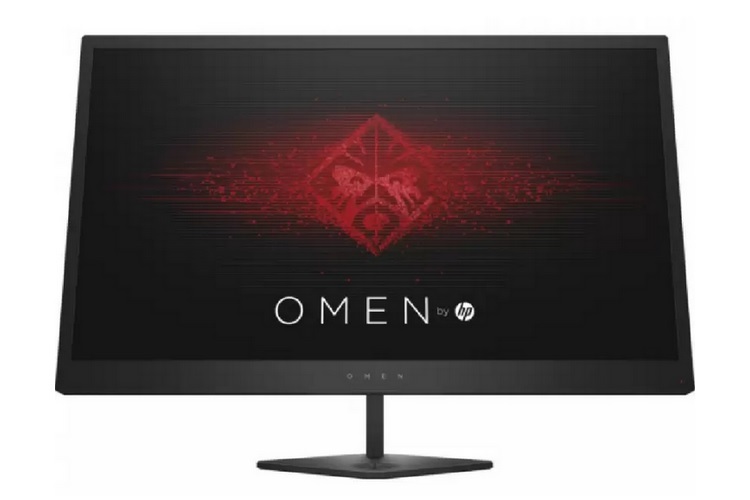 The HP gaming monitor (Model Name: Omen 25) flaunts the signature black design of the company’s Omen line-up of gaming devices and features a 24.5 inch Full HD LED backlit display with a 16:9 aspect ratio and a 1ms response time. The device has an anti-glare coating and boasts of peak brightness of 400 nits with a contrast ratio of 1000:1 and is capable of reproducing 16.7 million colors on the RGB spectrum. 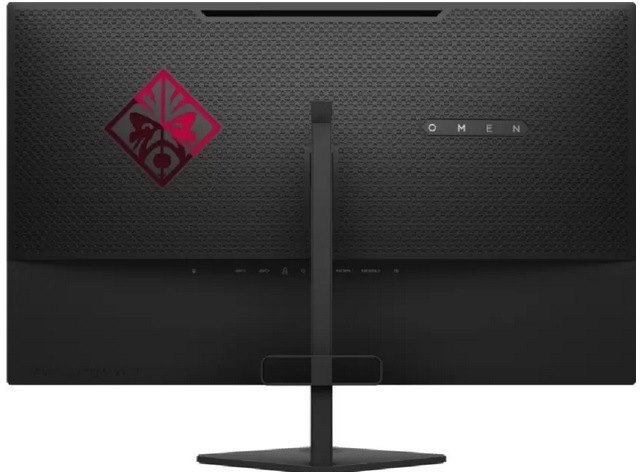 The HP Omen gaming monitor also has support for the AMD FreeSync technology, which means there will be minimal to nil visual tearing and stuttering caused by the misalignment with the content’s frame rate. The device has two HDMI ports and three USB 3.0 ports, as well as an Audio out and a display port. To further sweeten the deal, Flipkart is also offering an additional 10% discount if the purchase is made using an HDFC Bank credit card, and an extra 5% reduction in the final price of the gaming monitor if the device is bought using an Axis Bank Buzz credit card.